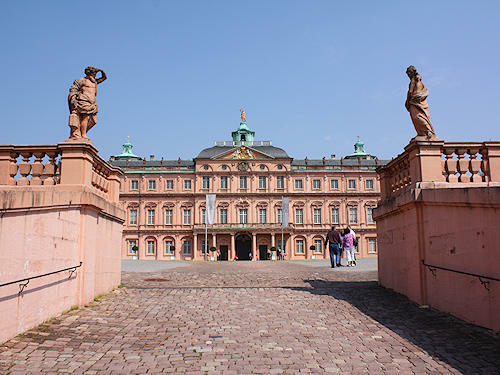 Rastatt is located at the mouth of the Murg valley where it enters the plain of the Upper Rhine. 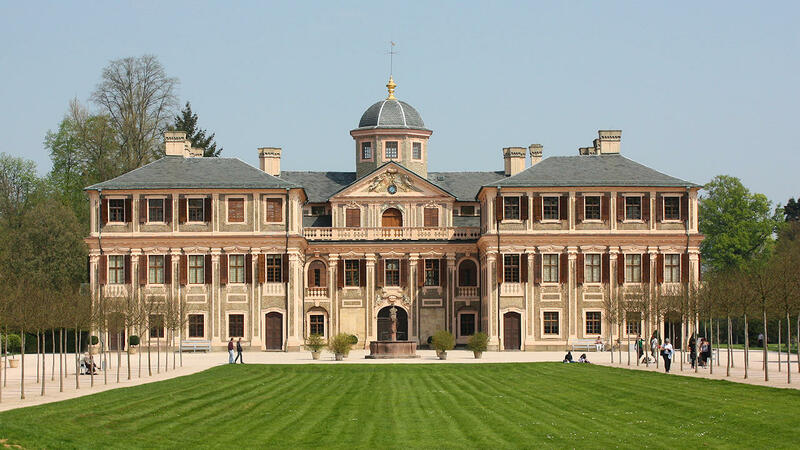 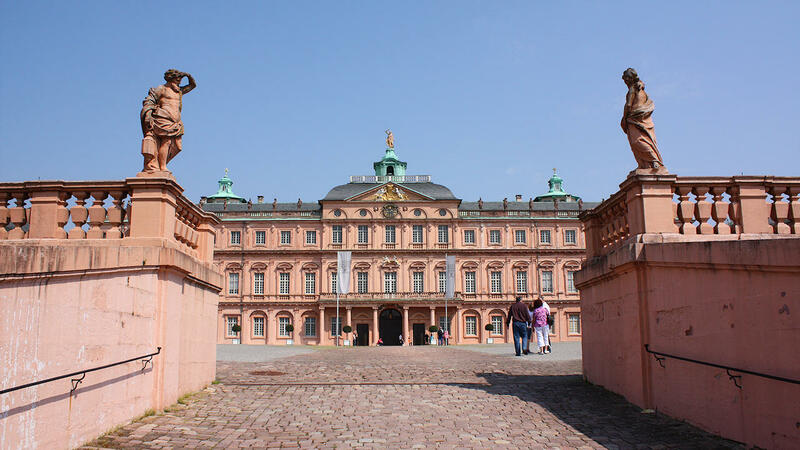 Rastatt Palace has survived unscathed since it was built (1700 to 1707). 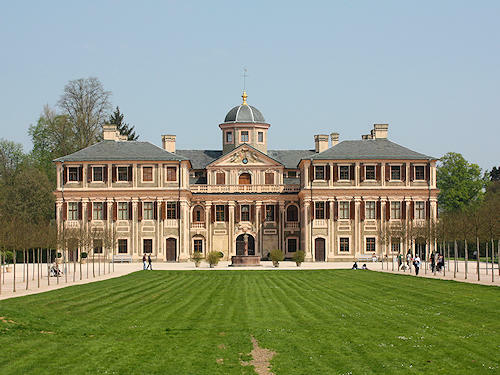 Margrave Ludwig Wilhelm of Baden, the 'Türkenlouis' (Turkish Louis), had the building laid out after the model of the French chateau of Versailles.